The Blue Diamond team is a trio of talented international wedding photographers... Bob, Tammy & Lauren. 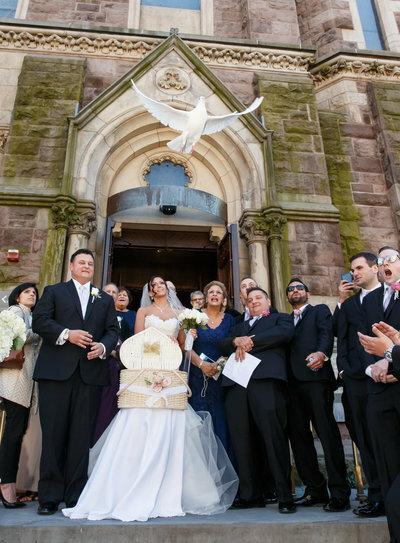 We have a passion for photography and enjoy documenting the most important day in a couple's life. We tell each couple's love story with a blend of photojournalism and artistry that captures all that is unique about the couple and their wedding day. We love to travel and have been fortunate to photograph weddings across the country and around the world in locations such as Beverly Hills, Disney World, Costa Rica, Mexico, the Dominican Republic and St Barth. 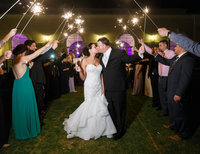 Our work has been published in magazines such as People, Modern Bride, Bliss Celebrations, The Connecticut Bride, Hello, Social Life and Soap Opera Digest and has also appeared on TLC's Brides of Beverly Hills, Glamour.com and Reverie Gallery. We would love to learn more about you and your wedding day! Please give us a call or text us at 860.235.7846.